The new products have now been revealed - go and check them out! 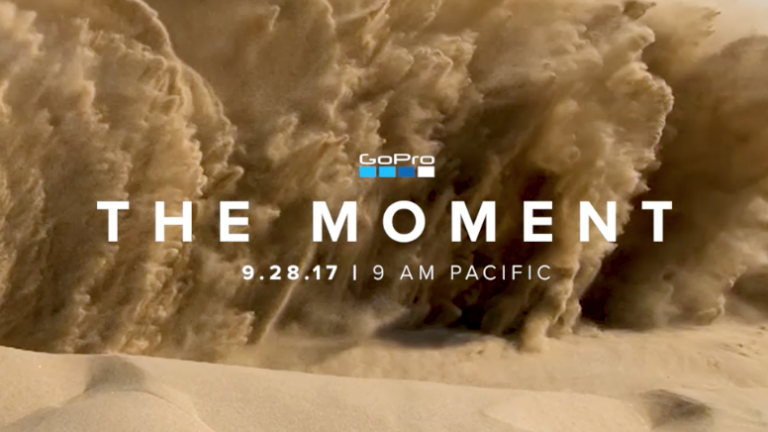 The latest GoPro Hero6 Black reveal is taking place today at 5pm BST/9am PST and you can follow it live here. The reveal is taking place in San Francisco where GoPro's founder and CEO Nick Woodman will take the stage to introduce the latest camera in the GoPro lineup. Leaked packaging itself revealed that the new Hero6 features a 12MP sensor onboard (same as the GoPro Hero5) and it's water resistant to 10 metres. 60fps 4K Ultra HD is expected to be the lead new feature. The price? If it's like the last model it'll start from around £350. Check out the livestream from the event right here!